This isn’t something that happens every day. The Prijeko Palace Hotel in Dubrovnik has themed one of its guest rooms with my art photography and named the room after me. Quite a privilege I must say. It is a beautifully restored old palace in the heart of the old city. The hotel is full of character and charm a wonderful place from which to explore. 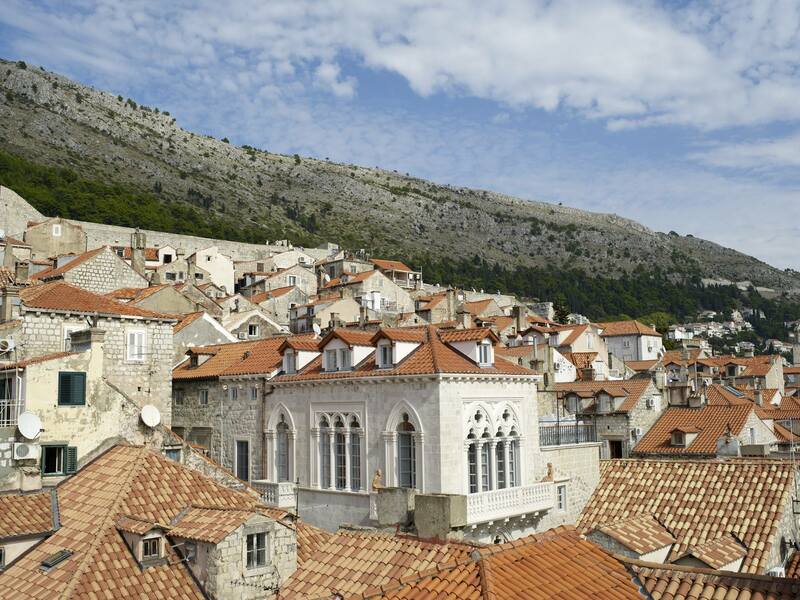 If you are ever thinking about somewhere to have a holiday, then Dubrovnik is certainly a place you should consider. Below I have taken the description of The Chapman room from their website and a few photos to give an idea of what it is like. Enjoy! The Chapman room is dedicated to Russell Chapman (UK; 1968). This comfortable room of 22m2 with a pitched roof has windows overlooking the quiet street.